Special comfort and innovative technology. 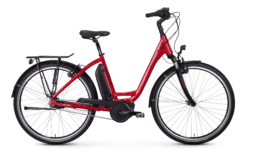 The Vitality Eco 3 Comfort combines high-quality technology with the excellent comfort of a low entry bike. 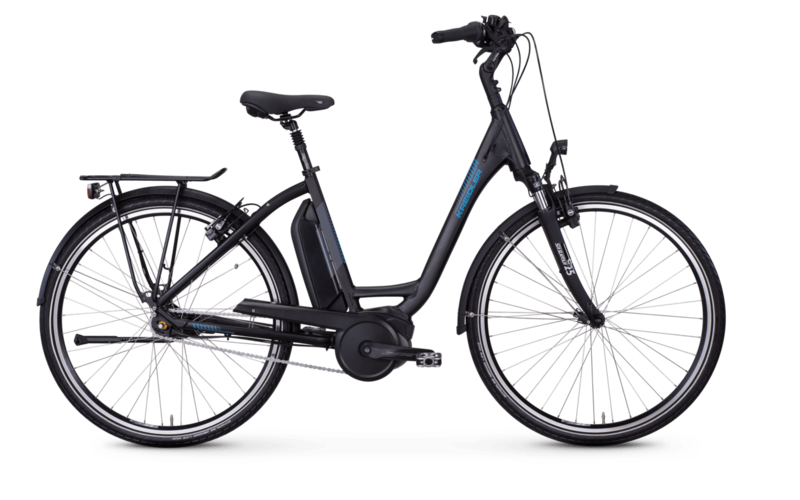 Ideally suited for commuters and frequent travellers, the Bosch Active Plus drive system of the city e-bike convinces with its mid-mounted motor, semi-integrated frame battery (400 Wh) and clear Intuvia display. Special comfort is guaranteed by a high-quality Suntour suspension fork, the spring-loaded seat post, an Ergo saddle from Selle Royal and ergonomic Herrmans handles with screw clamps. So you can be relaxed on longer trips too. 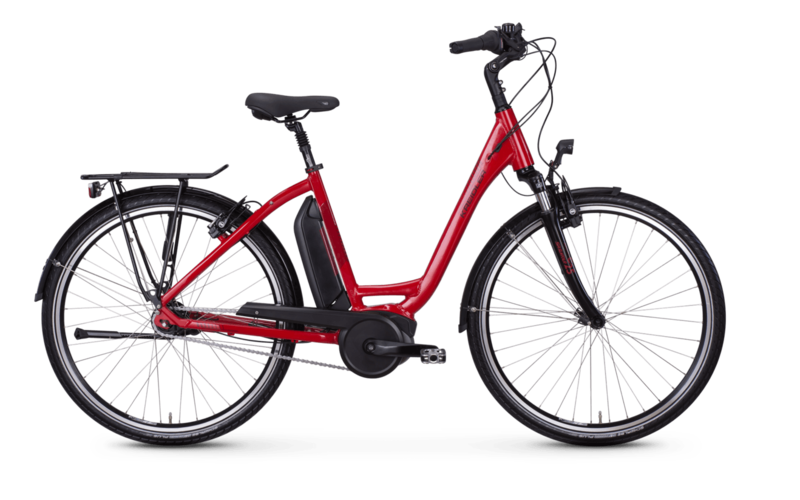 In addition, we have positioned the battery of this e-bike behind the seat tube to make it particularly comfortable to get on and off and mounted an angle-adjustable handlebar stem, which makes a customised sitting position possible. You can shift smoothly and precisely thanks to the Shimano Nexus 7-speed freewheel hub gears. 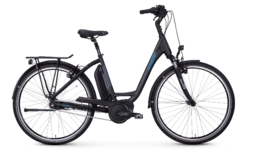 The permissible total weight for the Vitality Eco 3 Comfort is 140 kg.